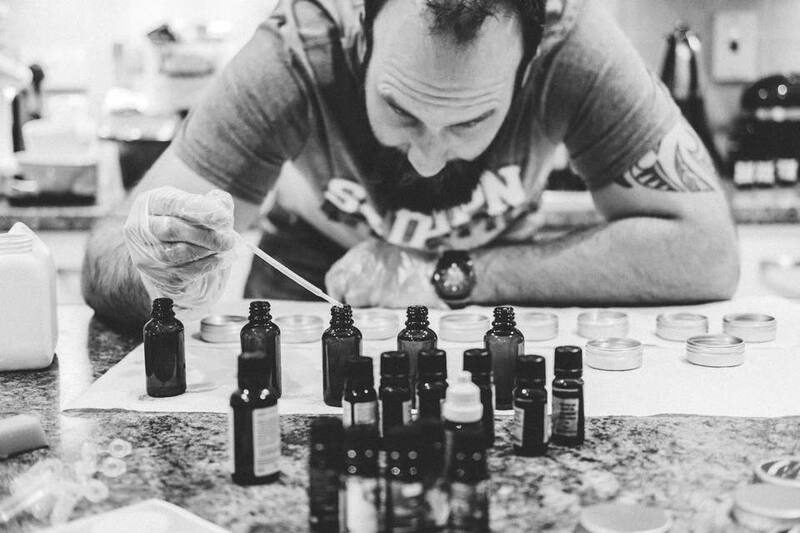 Trim & Proper is a new Irish company based in Co Armagh and they sell handmade beard oils and balms for the bearded dads in your life. 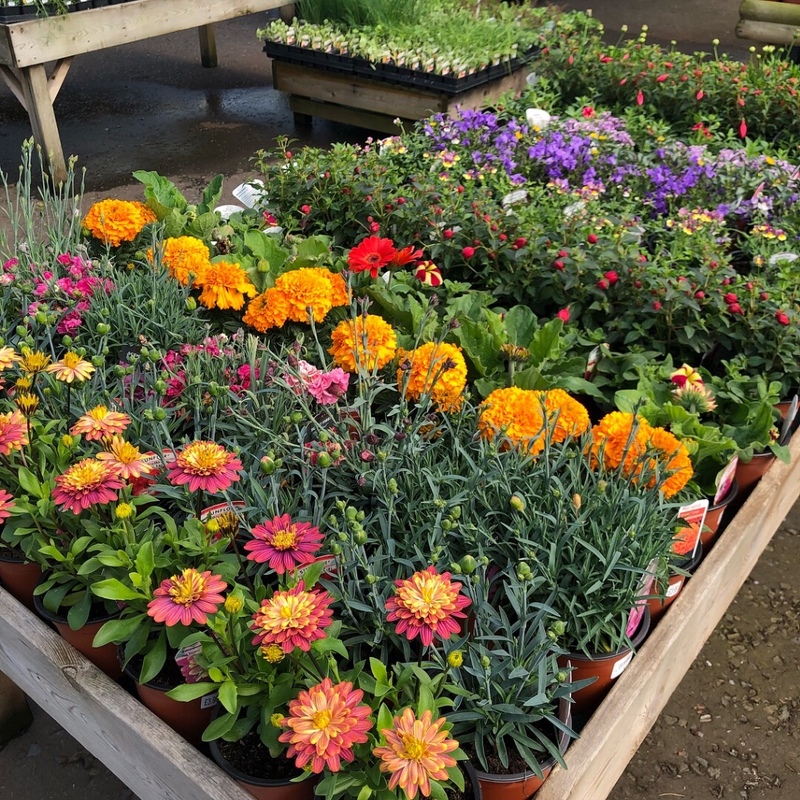 Contact them via Facebook to order or see them at the Makers' Market in Belmont Tower this Saturday! 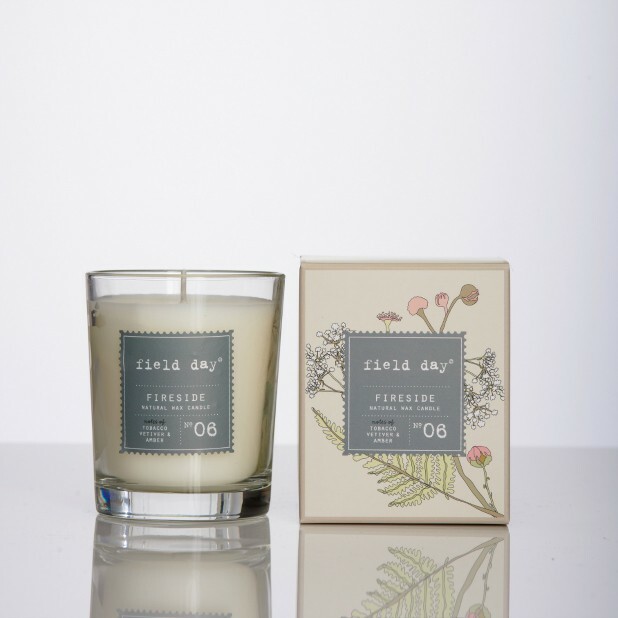 The Field Day Fireside candle is our top choice for dads who appreciate some good fragrance in their lives. With notes of Tobacco, Vetiver and Amber, it manages to capture a fragrant Fireside without being too smoky. How about a voucher from a local coffee shop? 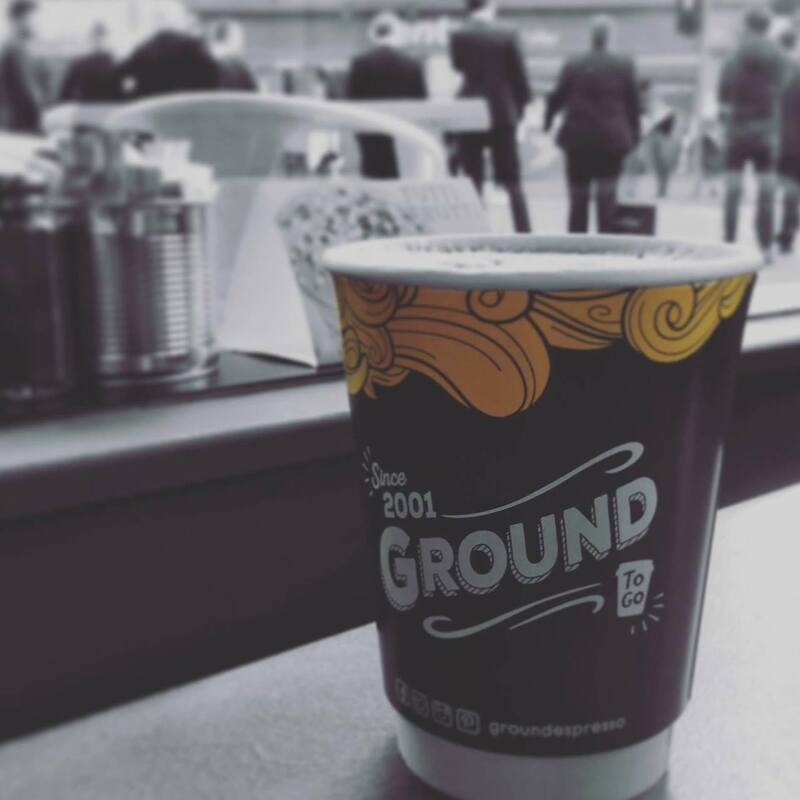 Ground Coffee is expanding all over the country and there's sure to be an outlet near you. Selling coffee related accessories as well as great beverages and food, there's plenty to chose from! How about tickets for the upcoming T20 Irish Cricket International between Ireland and India? It takes place in Malahide Cricket Club at the end of June. A lovely day out for a sport loving dad! 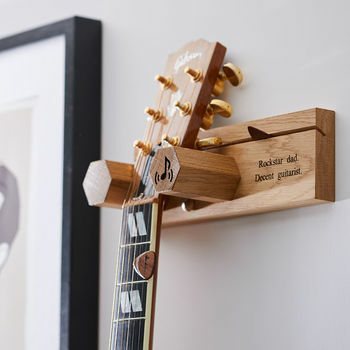 We are loving this personalised solid back guitar wall stand from Notonthehighstreet! 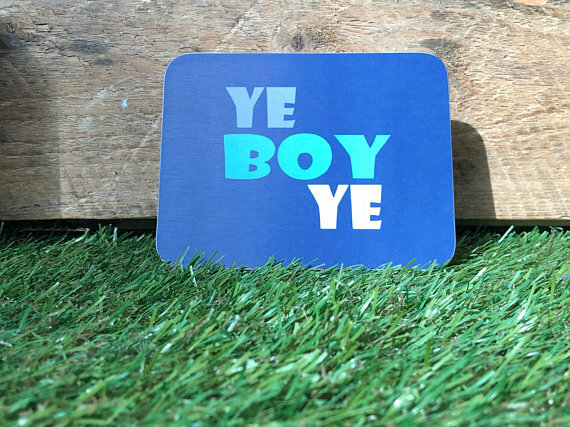 if you're still scratching your head, how about one of Belfast Time's cute coasters available in a whole lot of styles with a little bit of Irish humour? Happy Father's Day to all the dads out there from all of us at Field Day HQ. Have a great weekend!